admin | This website is NOT affiliated with, funded, or in any way associated with the organization known as NEOSCC. NEOSCC is rolling out their recommendations and NOACA is approving those before any vetting has occurred or without any real questions being asked. What multimillion dollar project would be approved with out some level of scrutiny? NOACA board members have seen high level presentations and they have heard the propaganda from the unelected and unaccountable bureaucrats. 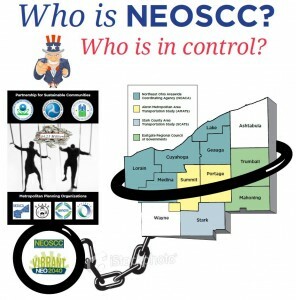 But, your elected board members sit uninterested and simply vote yes out of a reflex action, despite the over 1,000 signatures presented to them opposing NEOSCC actions, despite the fact that Geauga County did not participate, and despite the many who have simply asked for their to be a responsible hearing on their findings. Why does government fail to do the responsible thing? This is a perfect example. The plan is to spend millions of dollars to support a plan that is questionable at best. This is a clear demonstration of bureaucratic irresponsibility at best and tyranny at its worst. But don’t believe me….go to this link and read pages 3-13 and on. Objectives and goals…. February 2014 Policy Committee- Final2 Read how NOACA has assumed that NEOSCC (Vibrant NEO2040) will be approved even though there has been no official vote by the NOACA board members approving this plan. 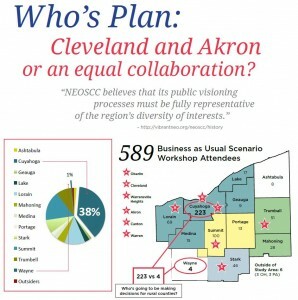 Read about the objective to do “cost sharing” and to do regional collaboration. 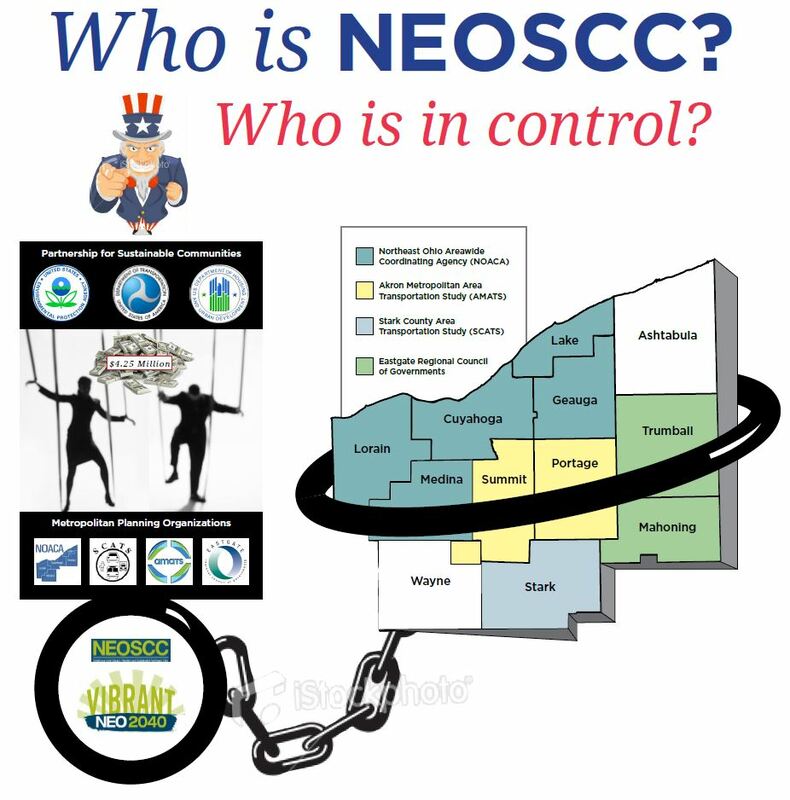 This is a shameless power grab by NOACA and NEOSCC, which undermines our constitutionally based government in which we look to our elected representatives to make these decisions – directly not through unelected agents that have no accountability to the citizens in Ohio. NOACA’s charter is to manage tax dollars associated with our roads and bridges to make sure they are kept up and in sound condition. 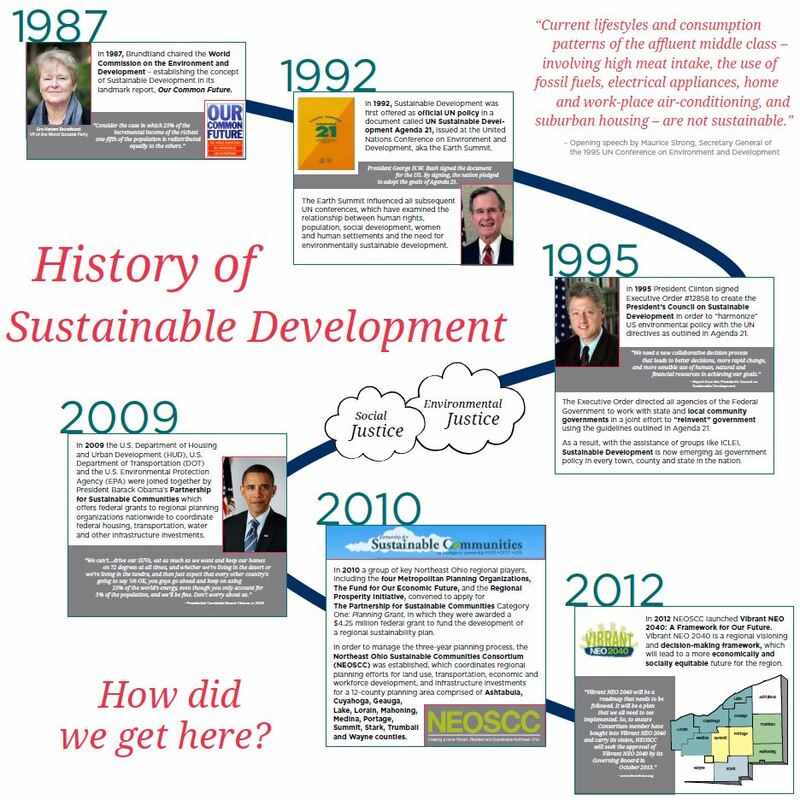 Their charter is now to set social policy regarding housing, zoning, water, and land use. Where are your elected officials? You may want to ask them. This authors opinion is they are shirking their responsibility and hiding behind this agency. This entry was posted in News on February 24, 2014 by admin. How about some graphical evidence. Simply click on each photo for an enlarged view. Who is NEOSCC? 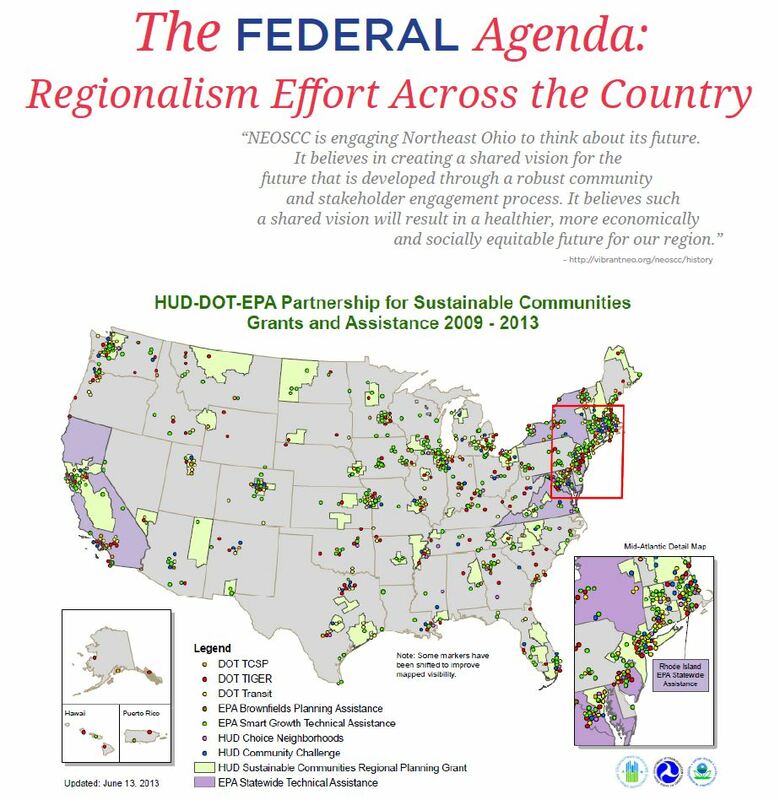 Formed by the four NE Ohio MPO’s and funded by a federal HUD grant. Part of a national effort to implement, “partner for sustainable communities” efforts. 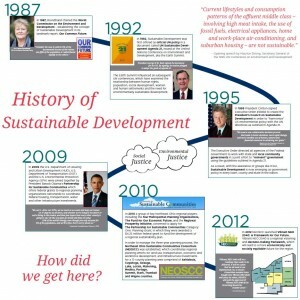 Sustainable development and the root of this effort began in 1987. Skewed data, steering, and small datasets driving decisions is par for the course. This is a top down effort led by unaccountable and unelected bureaucrats. This entry was posted in Evidence, News on September 20, 2013 by admin. This entry was posted in Forum, News on September 20, 2013 by admin. We are producing a professional video of the event. But here are a couple of armature videos of the event. They are actually pretty good and allow you to hear some of the great speakers. take a lot more work. Morrison (director NEOSCC) also gave a 15-minute presentation. This entry was posted in Forum on September 7, 2013 by admin.